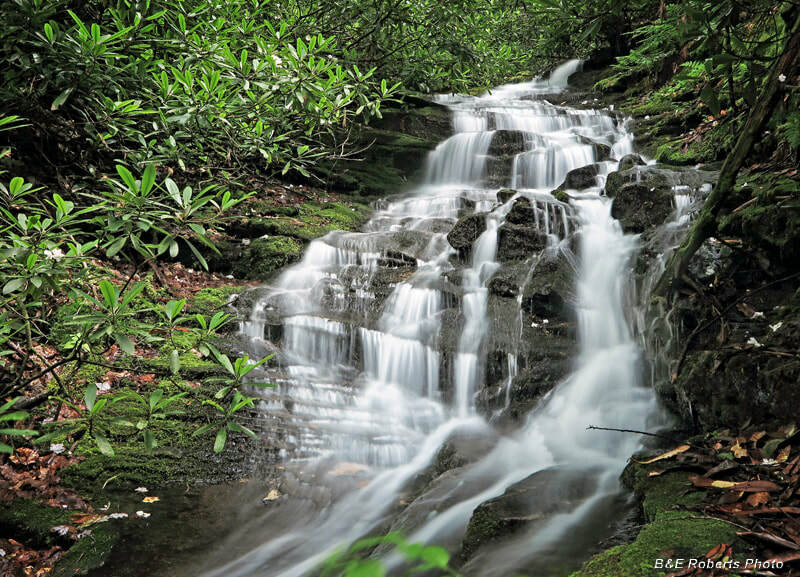 Waterfall Info: This waterfall is on Fall Branch, a tributary of Swallow Creek. The falls consists of several cascading sections. Access Info: This waterfall is accessed by a very short bushwhack off the unofficial trail from Swallow Creek Road (FS 99) to nearby Buckeye Cove Falls.